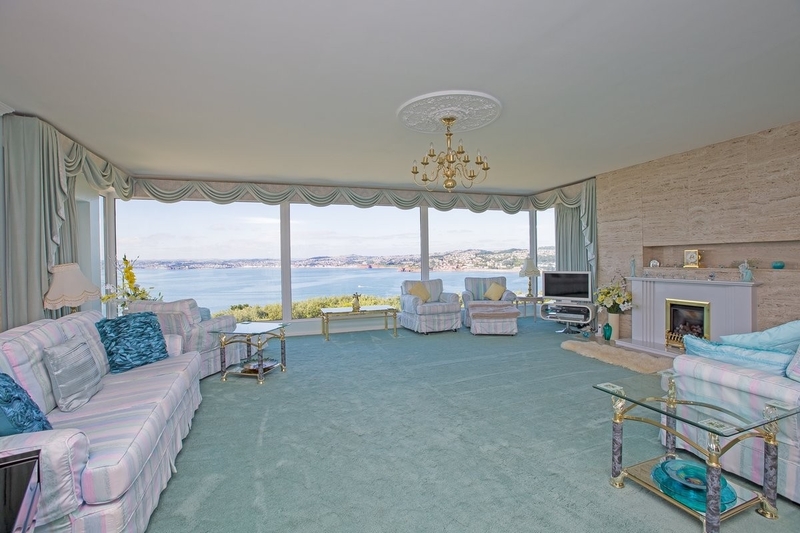 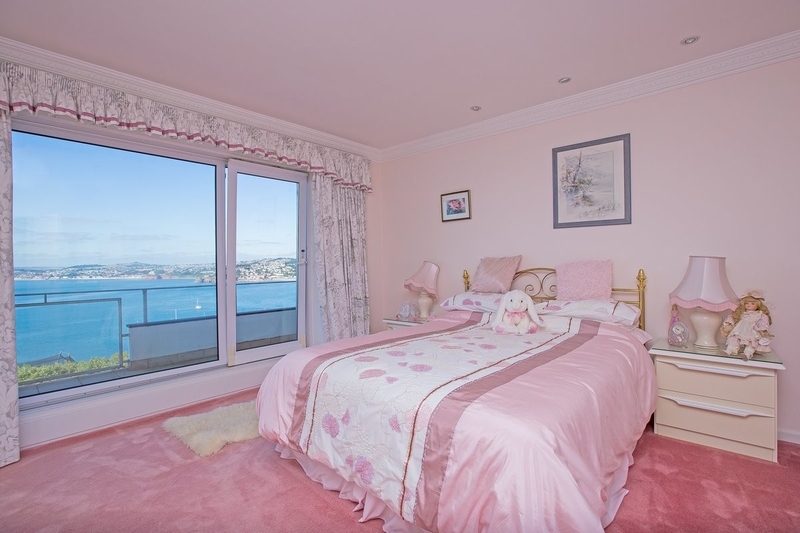 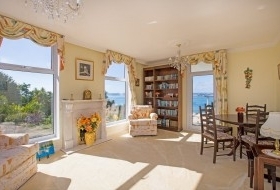 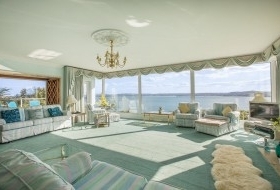 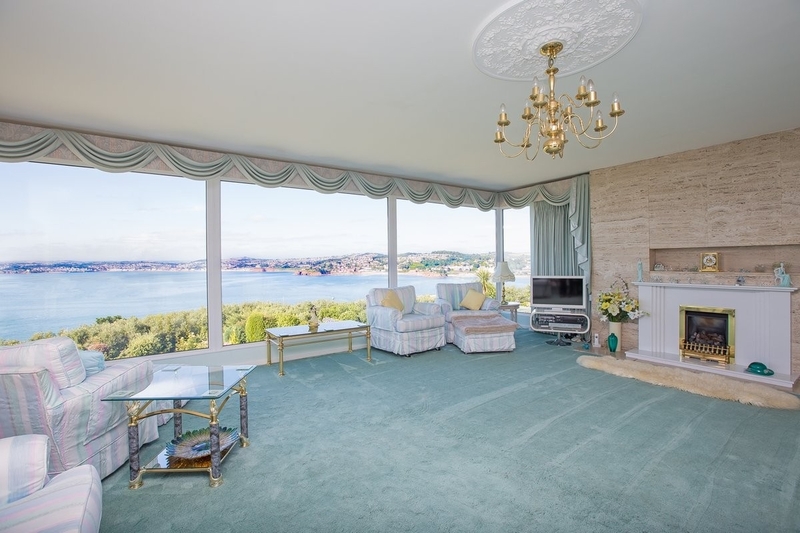 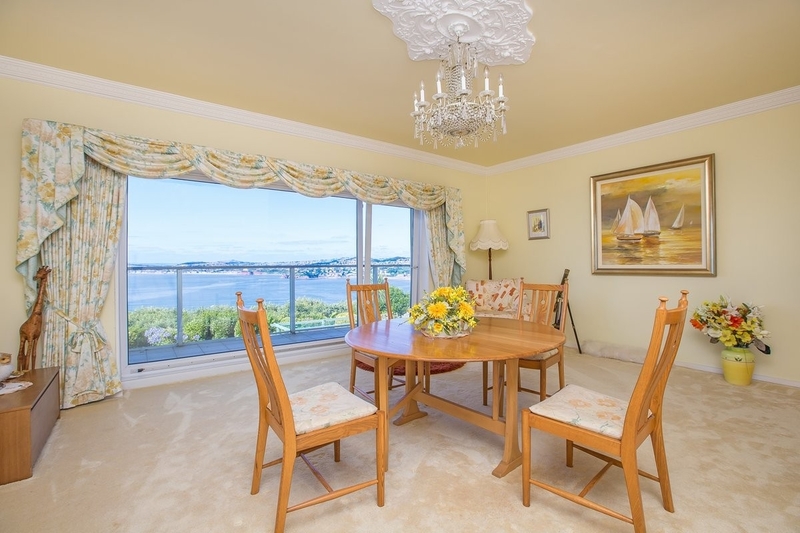 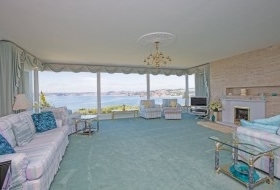 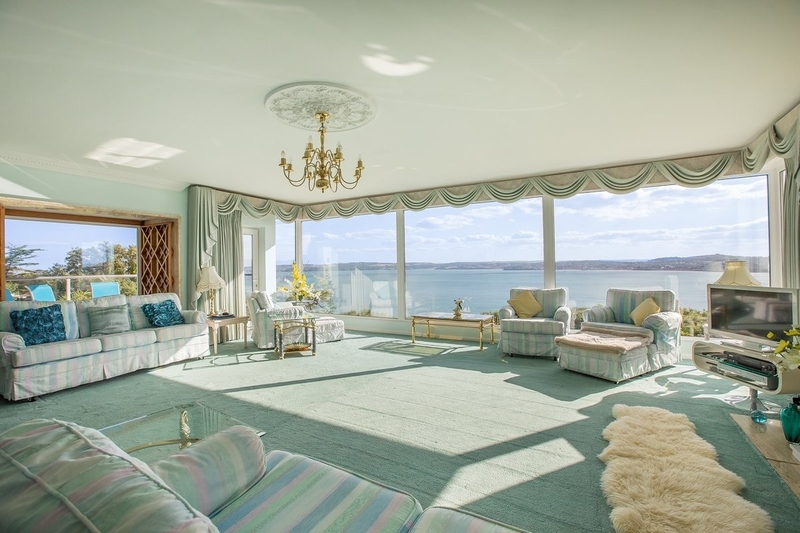 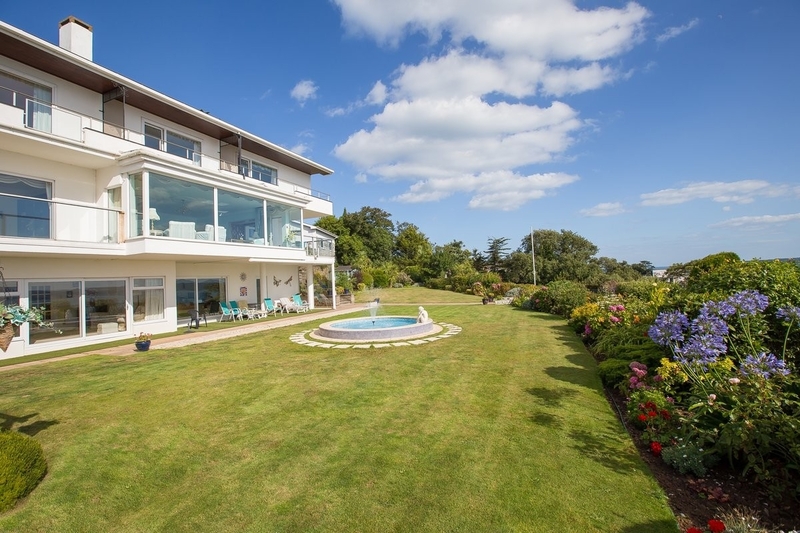 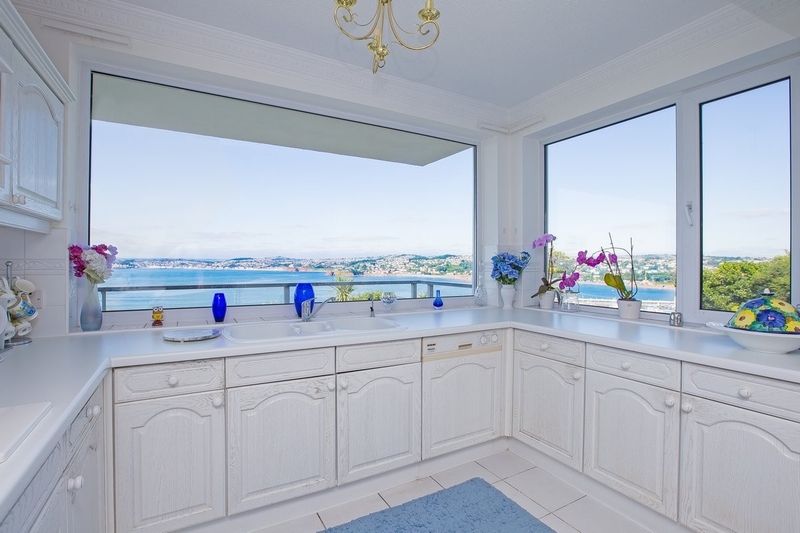 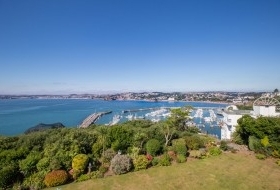 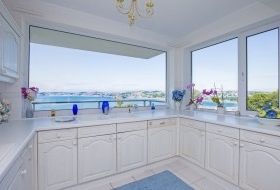 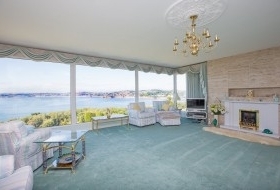 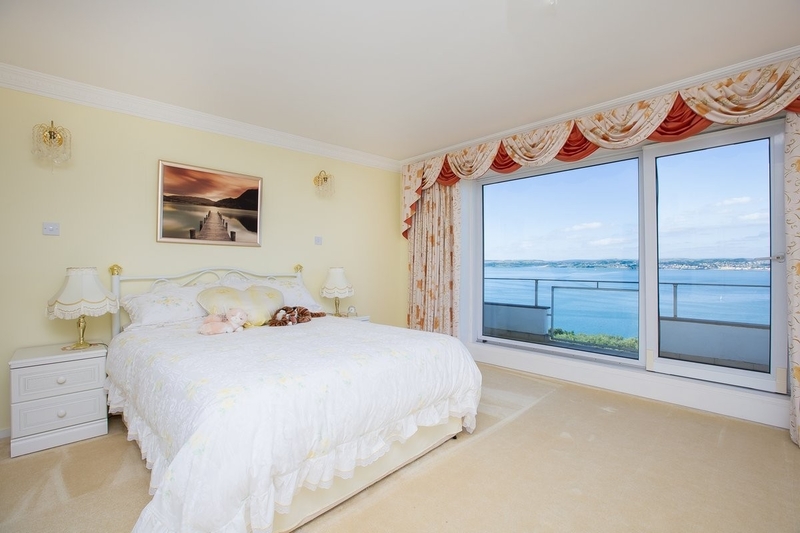 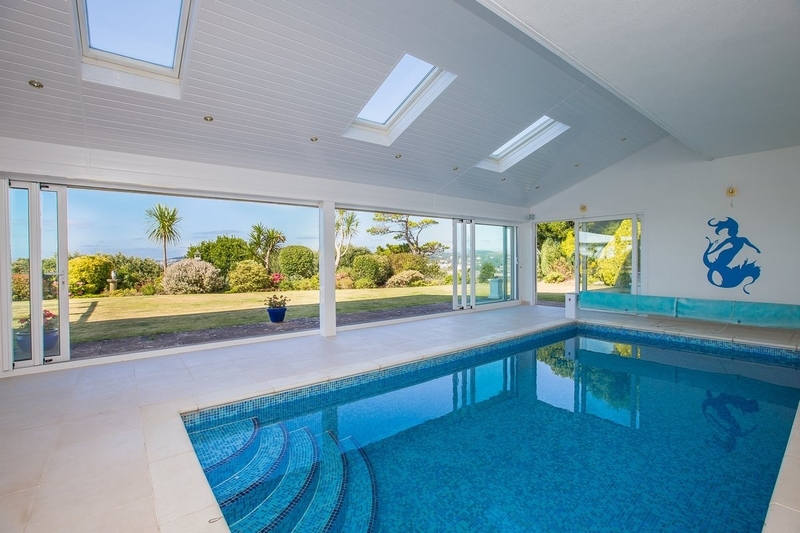 Gazing out to sea, with views beyond comparison, Sea Whispers sits high on one of Torquay's seven hills, its spectacular marine aspect breathtaking and awe inspiring. 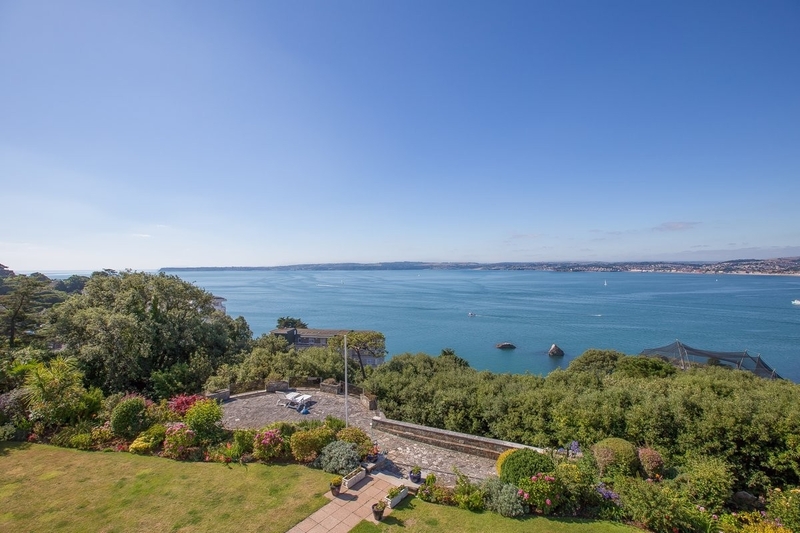 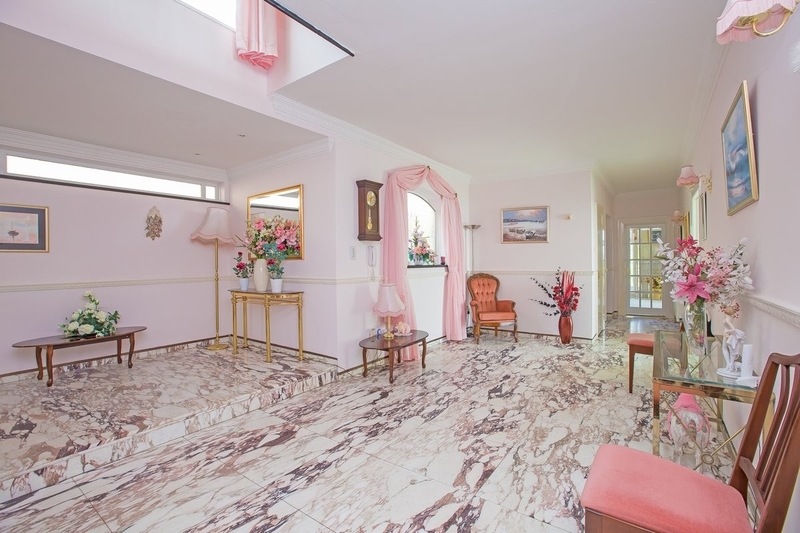 The accommodation is arranged over 3 floors and offers versatility of use for individual living, with a lift operating between the floors, indoor swimming pool and self contained cottage suite to the side. 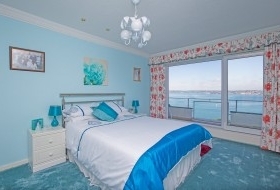 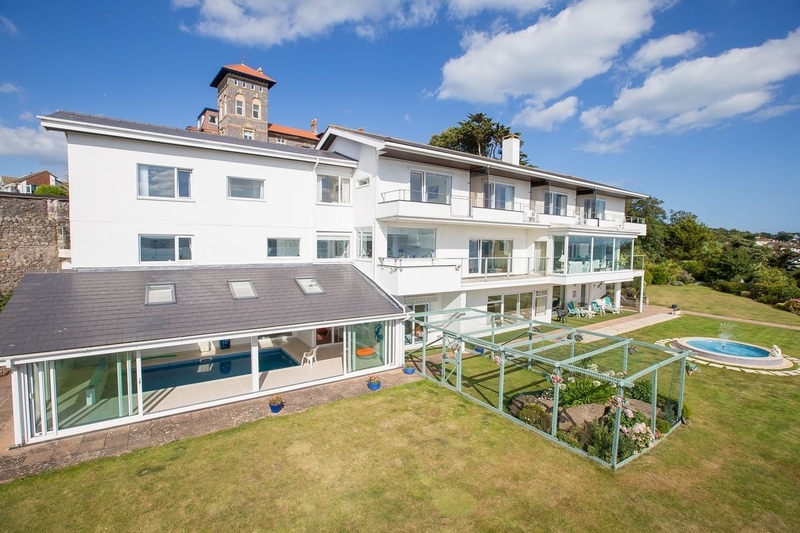 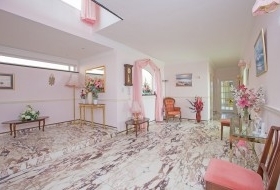 The principal accommodation has 6 bedrooms/bedroom suites, 5 plus reception rooms, kitchen/breakfast room. 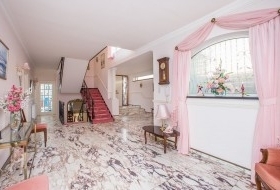 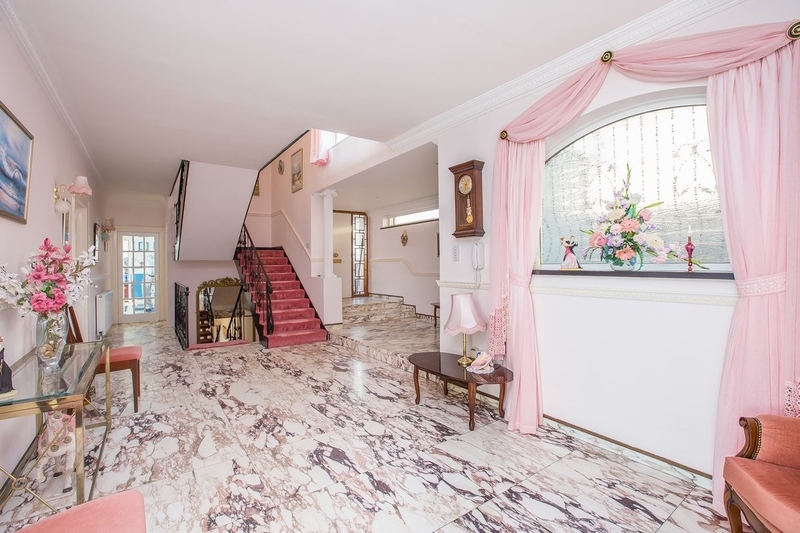 Delightful gardens, large garage.